Hazards & many other areas. 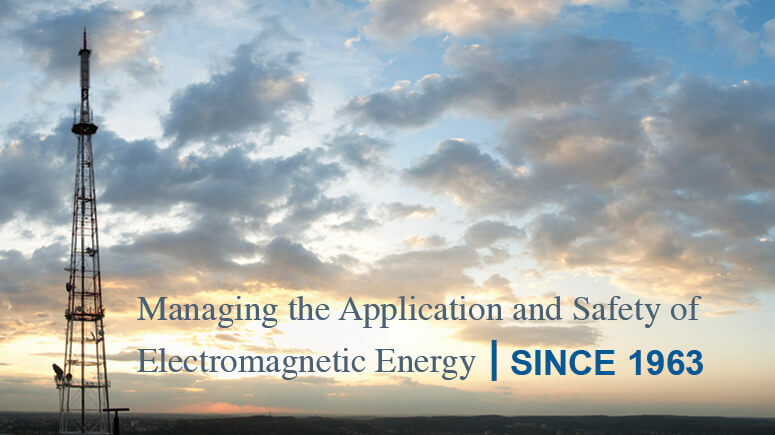 LBA Group, Inc. has over 50 years of experience in providing technology and risk management for industrial and telecommunications infrastructure assets in the radio frequency and electromagnetic spaces. LBA is a multiple INC5000 awardee, CVMSDC-certified, and is a North Carolina Top 50 Hispanic minority-owned small business. 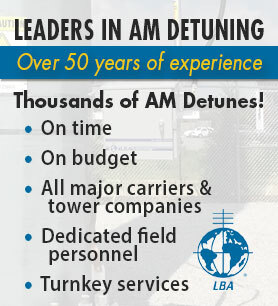 The group is comprised of LBA Technology, Inc., a leading source and integrator of radio frequency systems, lightning protection, and EMC equipment for broadcast, industrial, and government users worldwide; the professional technical consultancy Lawrence Behr Associates, Inc.; and LBA University, Inc. providing online professional training. 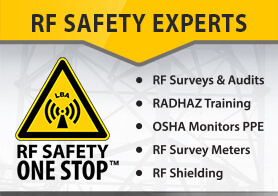 LBA is committed to providing you with the most relevant and highest quality wireless infrastructure products and services and the LBA management team is only one click away for your immediate quality feedback!